Benchtops are one of the big decisions you’ll make when it comes to renovating or building a new Kitchen, Bathroom, Office, or Bar. With numerous material options available, finding the right one for your kitchen or bathroom can be overwhelming. You can narrow down the choices based on the style of your home’s interior and its usage. Solid timber benchtops are an ideal choice if you want to give natural and rustic look to your kitchen. You will find natural warmth in timber benchtops, which are hard to find in any other benchtop material. Timber is an enduring and highly durable building material. Whether conventional or modern, classic or contemporary, solid timber is a natural choice. 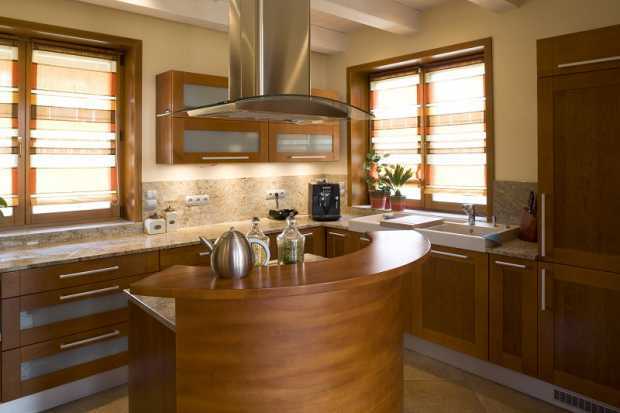 Usually, solid timber benchtops are cheaper than natural stone, engineered stone, and other materials. Timber benchtops are created from laminated strips of timber, which are either 30mm or 36mm in thickness. You can find several species ofsolid timber and tropical timbers that are more expensive. Timber benchtops are accurately measured, sanded, and given a satin finish for a shiny and rich look. 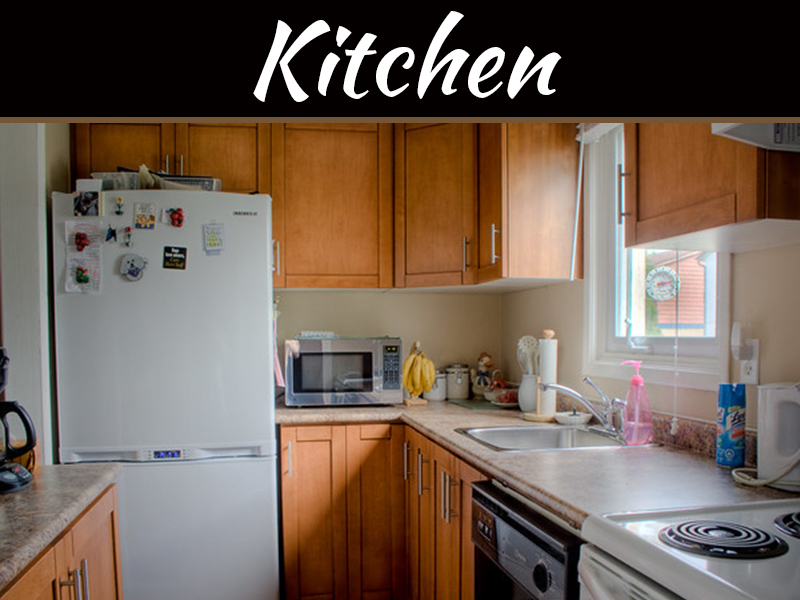 These benchtops, usually, require maintenance once in two years. Maintenance involves light sand and polyurethane coating. Rough use areas may require frequent maintenance. However, it is not advisable to install timber benchtops around the sink, as it may absorb water and lead to crack. 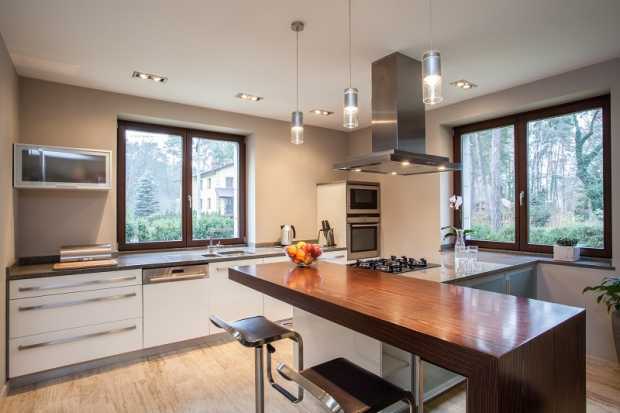 Appearance: Most homeowners choose solid timber benchtops because they are fond of the natural look that timber gives. With many species available in timber, choosing a color and style that will flatter your overall home’s set up is pretty easy and simple. Timber is a truly bespoke piece to enhance the beauty of your home, the natural charisma of timber will add warmth unmatched by any other benchtop building product. It is literally warmer to touch than other materials like granite, steel, or tiles. High Durability: Solid timber benchtops can outlast almost any other type of benchtop materials, and we usually overlook this fact. 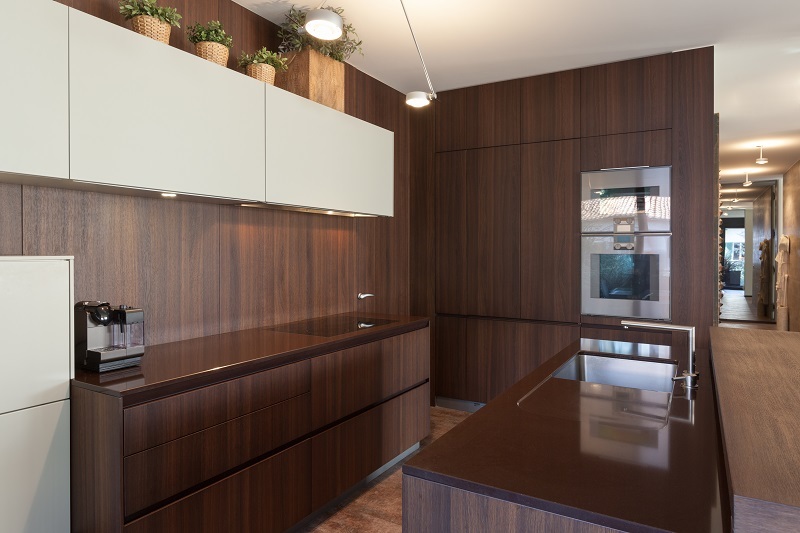 Even though timber is a soft material when compared to other benchtop materials like tiles, steel, or granite, it can always be easily sanded back and refinished using polyurethane. If the timber benchtop is done with its usefulness in your kitchen, bathroom or office, it can always be used for several other purposes. Easy Maintenance: Timber is an ideal choice for the rustic country kitchen. 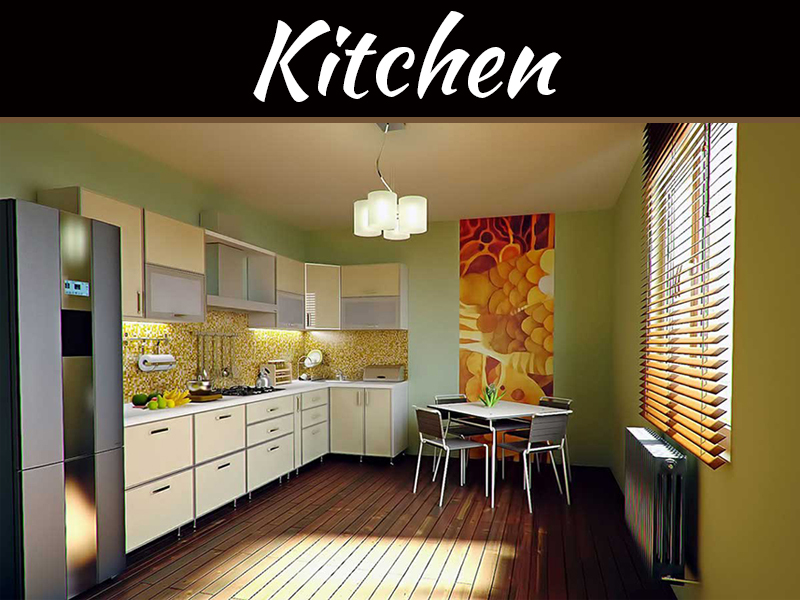 Cuts, scratches, smudges can actually enhance the aesthetic of rustic kitchen. 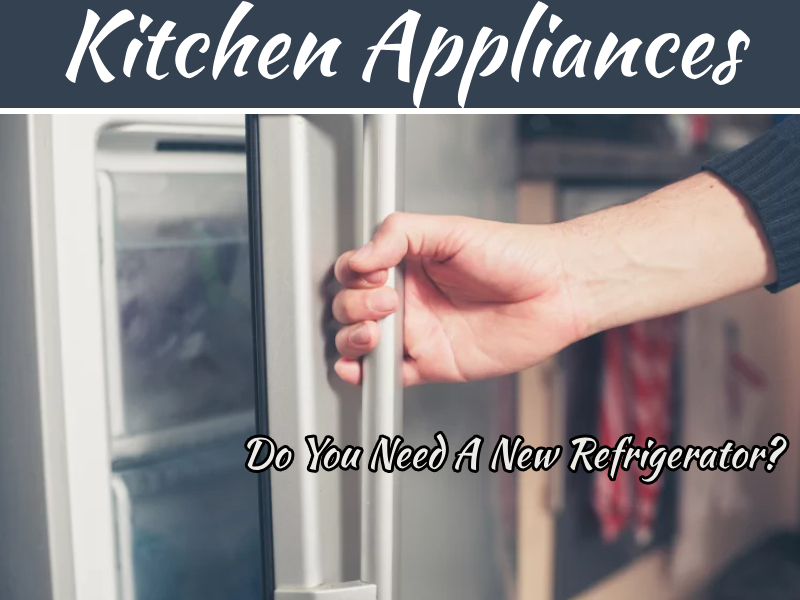 You need minimal maintenance such as oil finish and occasional resealing. Moreover, recycled timber can be used for the rustic kitchen. This will save you a great deal of money because recycled timber is much cheaper than new timber. Environmentally Safe: Solid timber benchtops store carbon forever. Therefore, timber benchtop is a carbon bank for life. Benchtop materials like medium density fiber are highly toxic and are harmful to the environment, as well as to the humans. Apart from this, carbon footprint needed to manufacture this fiber is much more than that of solid timber. So, solid timber is a safer option to choose for the benchtops. It doesn’t release any toxic and do not cause harm to us, as well to the environment. Moreover, timber is recyclable, so it can be re-purposed for green benchtops. Excellent Work Surface: It is easy to handle knives on a wooden surface. 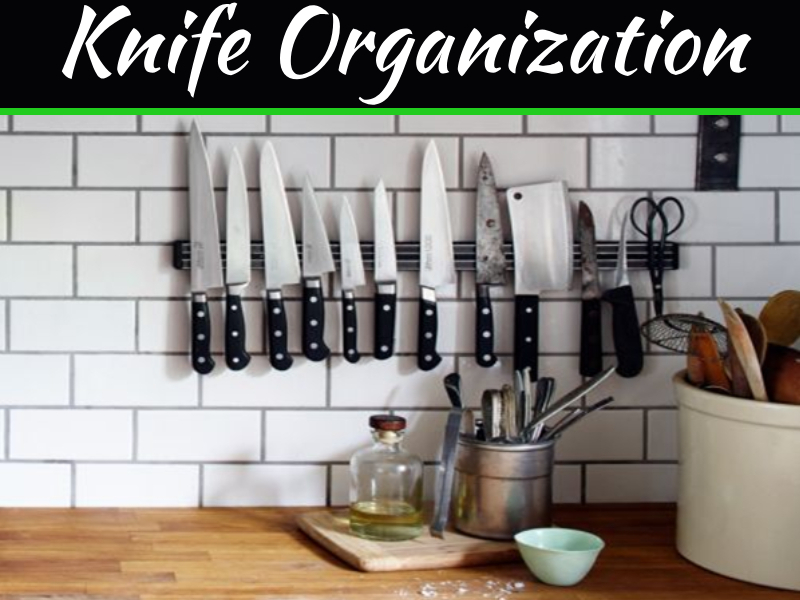 In addition, your cutlery will last longer than that of working on a concrete or stone surface. Moreover, solid timber benchtops will be suitable for all kinds of looks including traditional, modern, country, contemporary, and more. Like many things, these days, there are so many fake options out there in the market that are manufactured to look and feel like real timber. So, always make sure to contact a reliable contractor/dealer if you want solid and authentic timber with quality and style. I like what this article mentions about the durability of wooden bench tops. It makes sense that when it comes to counters, tables, or even sitting benches, durability is essential. I’ll have to remember that solid wood could be a great option although I think there are some great stone and plastic options available too.